Jade is being built to last for 20 years. How is Jade designed for repair? * Easy to disassemble. Philips head screwdriver only. No glue, no plastic snaps. * Component packaging -- exposed leads for easy desoldering. * Component choice -- AEC-Q100 ensures minimum 10-year availability. * Component spacing for access. How does Jade work with my current stuff? what kind of network port is that? * Analog, digital, communications, and signals. * All pins are protected against short circuits. How does testing encourage self-development? * As your code becomes more complex with thousands of lines, just as it happens in the real world, it will need to be compiled. Jade maintains a list of what code you have tested, what code has not, and what code has changed since last tests. * Encourages logic-based problem solving to create repeatable tests that Jade can run as you make your code do something different. Shift Sight studied the psychology of technology and associated learning outcomes. We were dismayed to see study after study show that more technology leads to less learning. To reverse this trend, we are designing Jade as a learning medium. Jade enables deep, creative thinking. There has never been anything like it. Jade develops practical STEM skills that are aligned to the challenges facing the next generations. A comfort with mistakes leads to the connection of bold, unrelated ideas. This is creativity, defined. The type of feedback, its timing, and its content determines if the mistake is comfortable. Jade is being designed for repairability and longevity. Shift Sight also has a zero plastic goal; the Earth demands no less. We are also planning interoperability with existing products to extend their life and keep them out of landfills. Shift Sight is developing Jade to minimize harm. 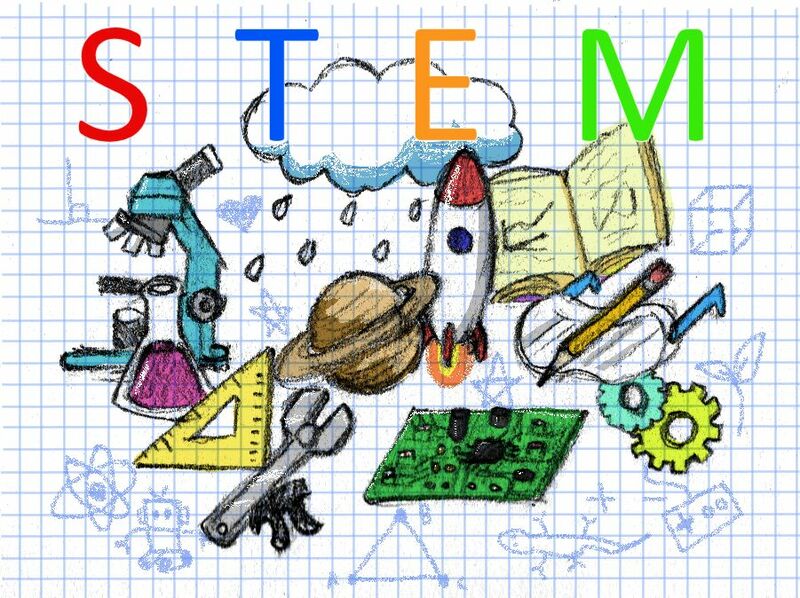 Underserved communities cannot fall behind in STEM support. Jade can never replace a teacher, but it can fill a gap. Jade’s curriculum is self-directed STEM learning. Shift Sight will design and manufacture Jade locally. Outsourcing jobs outsources infrastructure, causing communities to suffer. Buy Shift Sight – support local. What do you mean by "durable" electronics? ​Durable electronics are made with parts that are designed to be reliable and last a long time. For example, the electronics used in cars and medical devices are durable because human lives depend on them. Why do we need durable electronics in consumer devices? Consumer electronics are increasingly becoming disposable. They are not designed to allow repair or easily recycled, which leads to increased toxic e-waste in our landfill. Durable electronics are designed to withstand heavy use and various stresses, which leads to less need for repair or disposal. How does instant feedback make it fun to use Jade? What happens when I make a mistake in my code or wiring? How does Jade encourage focus and fun? It comes back to the experience. Your immediate experience, this minute, is the only thing in your control. Jade is a self-contained, self-directed experience. Does a climber think about their taxes while scaling a rock? Of course not. Shift Sight believes that you should not have to think about broken parts while you are building. Jade cuts the distractions and puts you in control. The C programming language is for girls and BASIC is for boys. Resistors are for boys and capacitors are for girls. Tablets are for girls and smartphones are for boys. This made-up quiz is absurd, and yet there is clearly a gender divide in STEM educational products and STEM careers. Jade is designed for enjoyment by girls, boys, men, and women alike. Jade is a tool for creative expression; Shift Sight is using the latest neuroscience studies and carefully considering how every step of the journey affects the learner. Perfectionists or wild explorers will find an equally enjoyable experience. Mistakes are necessary for growth and creativity. Neuroscience has shown that comfort with mistakes leads to the connection of bold, unrelated ideas. This is creativity, defined. Mistakes are typically taught as something to be avoided at all costs. Without properly timed and properly given feedback, mistakes are uncomfortable for a learner. Jade's real-time feedback and real-time operation transforms mistakes into benefits. There is no need to finish wiring a circuit to find out if you have made a mistake. Some experiments in traditional kits require 40 or more carefully placed wires. Who wants to troubleshoot a wiring mistake -- or worse, a broken wire or part? With Jade, you can quickly try circuits and program without a fear of breaking parts. Jade builds confidence. Will my young children be able to learn from Jade? It looks like it's for older kids. What are Carrier boards? What do they do? Can Jade help me learn skills I need to build electronics in real life? How does instant feedback help children learn? Children thrive when their activities contain instant feedback. The feel of a pencil on paper. The sound of a ball hitting the floor before it bounces back. Sensory objects, like blocks, provide real-time visual and tactile feedback. Neuroscience studies have demonstrated that development occurs when an activity has a tight hand-eye-mind feedback loop. The feedback must be balanced too: the eye must never be given more than the hand. For this reason, Shift Sight has opted to provide learners with real parts and real wires -- even for children as young as age 5. The choices we have made will allow a child to develop their fine motor skills as they align electrical connector to electrical pin. Tell me more about the add-on boards. Presently, the add-on boards are referred to as “Carrier Boards” for the simple reason that they “carry” parts. These parts are age-appropriate or topic-specific, depending on the board. Whisper is shown above. It is a general purpose, all-ages Carrier with basic parts. Every Carrier is designed with the same durability as Jade. Through patent-pending technology, the Carriers actively monitor and protect the parts that the learners interact with. There is nothing worse than trying to learn on damaged or faulty equipment. With Jade, you will not suffer through broken parts or broken wires. Real, exposed parts lead to practical skill development. * Fill out, idea connects studies of muscle memory, etc. Why should I choose Jade to learn programming with? I'm a beginner. Will I be able to use Jade? How does Jade foster creativity? How is learning programming with Jade unique? Jade is a carefully designed experience. It is a tool for creating, much like a paintbrush or a piano. Rather than lowering the bar for new learners, Jade provides scaffolding that falls away in real-time as you get better. Like your favorite hobby, skills are matched to challenges. It is uniquely fun and allows you to learn and develop at your own pace. Jade uses proven learning methods and the latest neuroscience to focus your attention and develop creativity. Life unfolds in real-time, in the real-world. So should code. In this case, real-time means that the feedback is instant. This speed ensures that mistakes are beneficial, much like playing a wrong note on a piano. Real-world means that code can interact with anything connected to Jade, and it can do so in real units. For example, electrical engineers may take measurements in units of volts. Jade can handle code that contains units of volts. Or inches. The code that you write will match reality and interact with it.